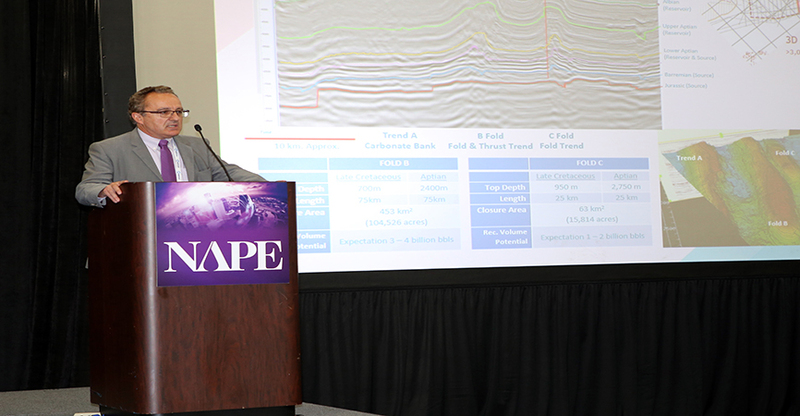 The NAPE Theater will feature 8-minute presentations where exhibiting companies looking to maximize their exposure preview their services to NAPE attendees. The previews are quick show-and-tell-like presentations and offer exhibitors an opportunity to pitch their services to a large audience and drive foot traffic to their booths. 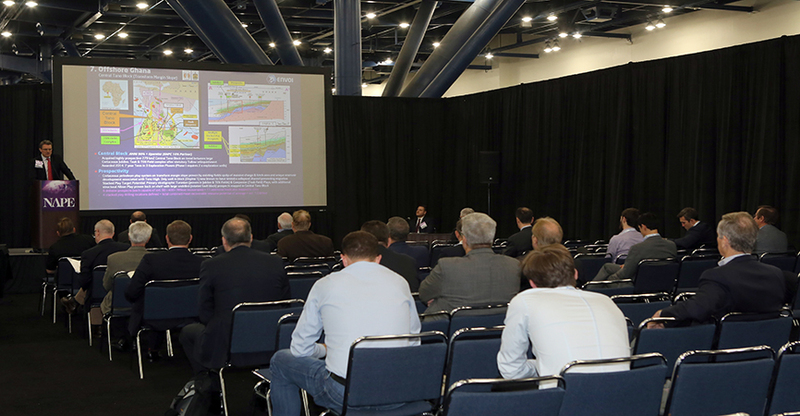 These presentations will take place on the Friday morning of NAPE Summit in the NAPE Theater on the exhibit show floor. All at no additional cost. Spaces are limited. Email Mariah Martin for more information on how to get involved.